No matter what stage you are at in your legal career, it’s always a good idea to continue learning and soaking up information from a variety of sources. One of the best avenues for doing so is podcasts, and students of law and veteran lawyers alike will be happy to know that there are myriad shows designed for your enjoyment and education. 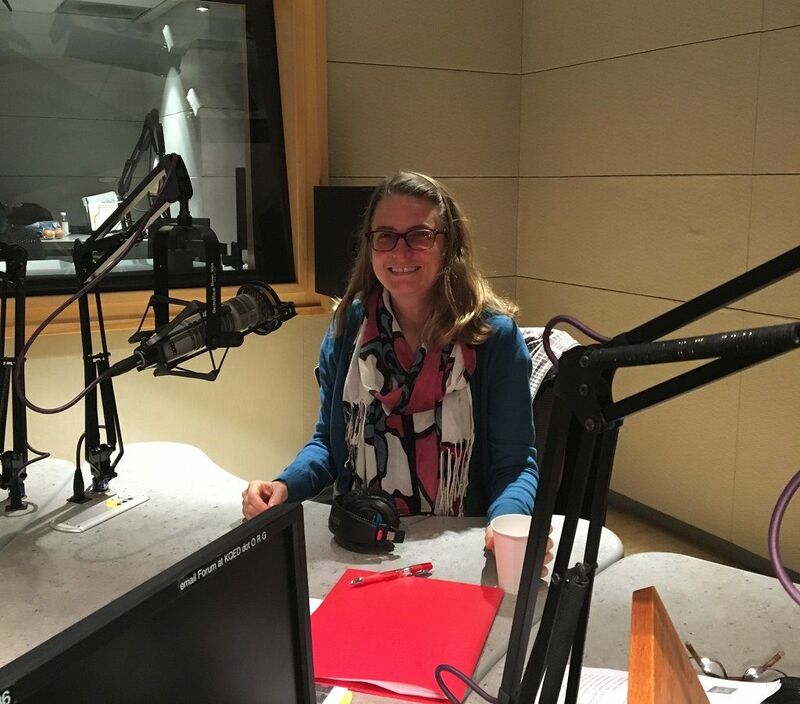 Whether you want to know more about the legal system in the US, need help balancing your professional and personal life, or want to find out just what the life of a lawyer is really like, there will be a podcast for you. 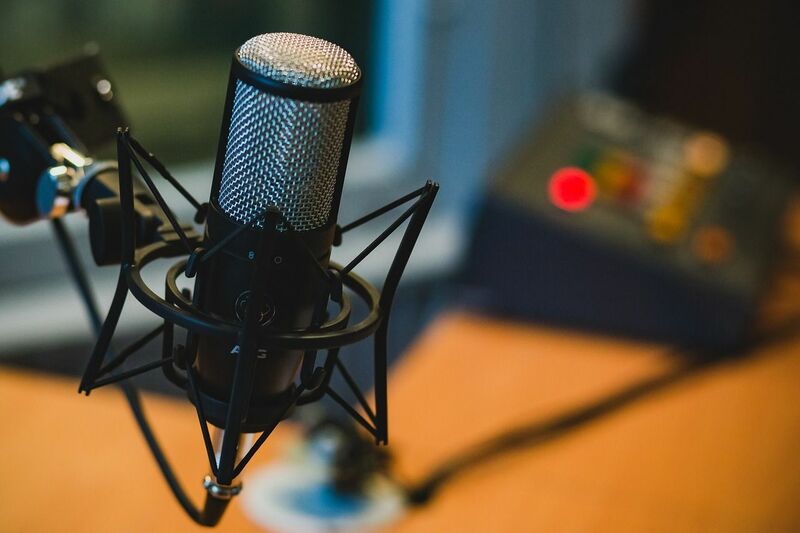 So, in order to help those interested find a show that’s just right for them, we have presented below what we believe are the world’s best podcasts for lawyers. Some of the best podcasts available come from what are known as podcasting networks. 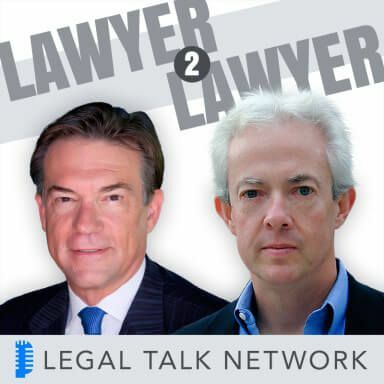 Legal Talk Network is one of these very enterprises and specialises in producing engaging and informative shows for legal professionals. Their shows are hosted by experts in the field, including those from the American Bar Association. While their shows mostly focus on legal issues in the US, they are still fascinating listens if you happen to be based elsewhere. 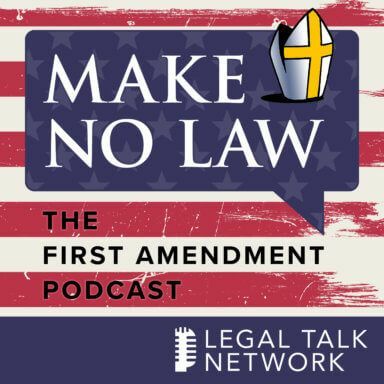 “Legal professionals as well as a mainstream audience should be listening to Make No Law because it is a fun and entertaining way to learn about our right to free speech. Narrated by Ken White, this provocative production features real cases, real accounts from real people, original music, voice acting, and a pinch of theatrics weaved into a storytelling narrative that brings the 1st Amendment to life. “For new listeners, I recommend ‘The School House Gates’ episode. Episode 3 was published in February 2018. 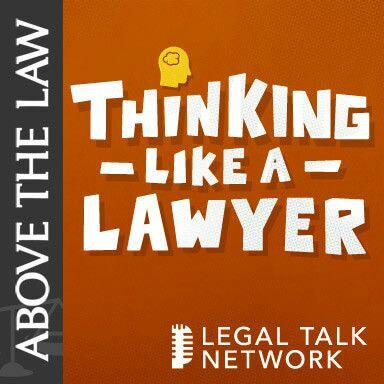 “Legal professionals as well as readers of Above The Law should be tuning into Thinking Like A Lawyer because it is a funny, honest reflection on social issues and the legal profession in general, as cast through the personal lens of the co-hosts Elie Mystal and Joe Patrice, from Above The Law. “New listeners should tune into the ‘How Hulk Hogan Ruined America’ episode with guest and award-winning filmmaker Brian Knappenberger. “Legal professionals and the general public should be listening to Lawyer 2 Lawyer because it covers the most pressing current events of the day by doing deep dive legal analysis. 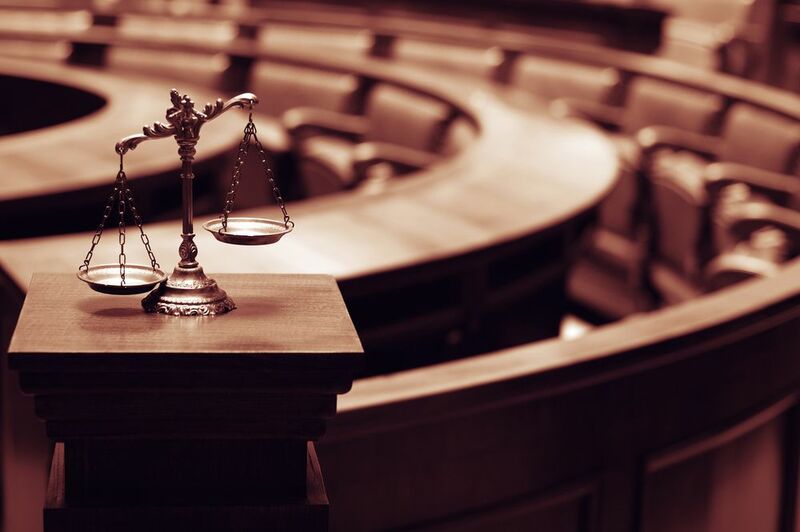 Although very digestible by the general public, lawyers will also enjoy the highbrow discussion with noteworthy guests such as senators, ambassadors, Hollywood celebrities, exonerated death row inmates, and the most pre-eminent minds in the legal profession. Produced by Law School Transparency, I Am The Law is a podcast that will prove incredibly useful for law students and those beginning their careers, offering great insight into the profession. Law School Transparency told us: “Many learn about lawyers from TV, books, and movies. But that's not what practice is actually like. Through interviews with a diverse array of lawyers, this show helps students and young lawyers pursue careers based on facts instead of fictions. 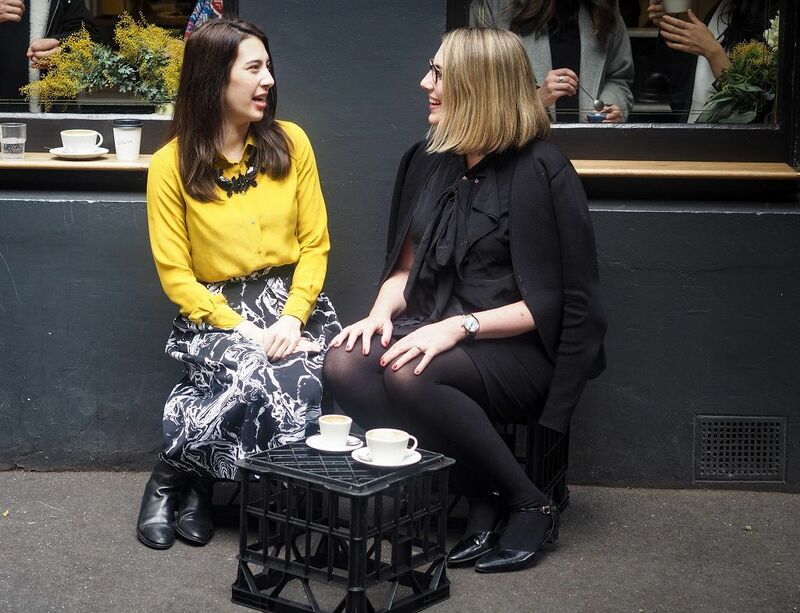 “As lawyers it’s very easy to get swept away in the urgency of matters and needs of our clients without realising the toll that our work can take on us. 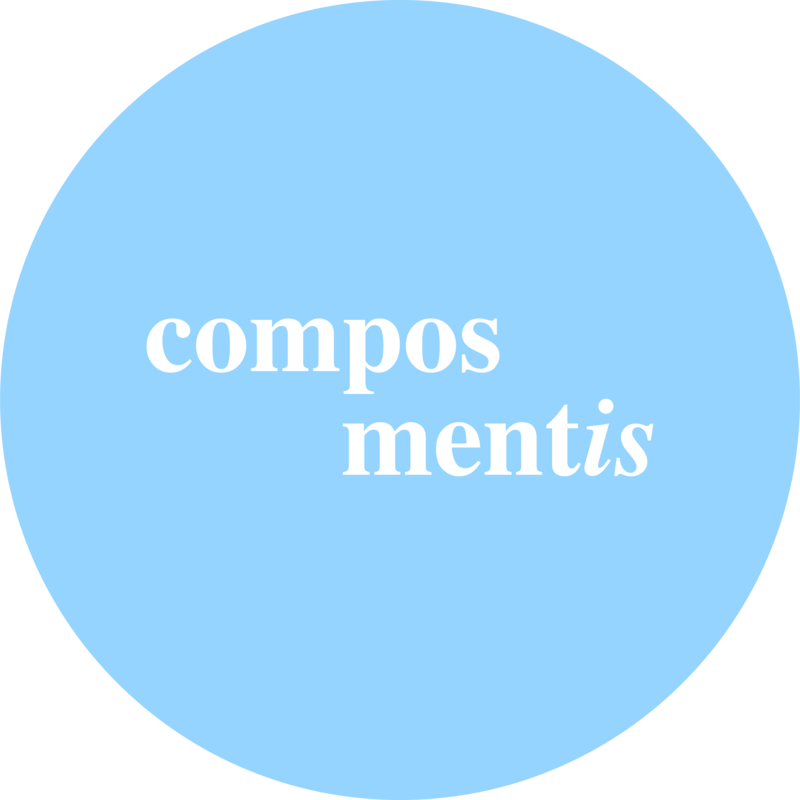 Compos Mentis is a friendly reminder to check in with yourself and offers concrete tools to help manage challenges to your wellbeing that arise in the law. It can be as simple as going for a walk after a tough interaction with a client, to bring your cortisol levels down. Or as powerful as thinking about your values and applying them more in your day to day work. For those that want to keep up to with date legal goings-on in other parts of the world, The Docket podcast by Canadian criminal lawyer Michael Sprat and co-host Emilie Taman should certainly be of interest. 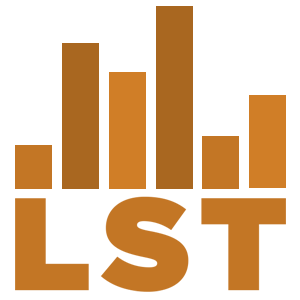 This legal podcast looks to examine government policy and the impact that it has on the law and society.